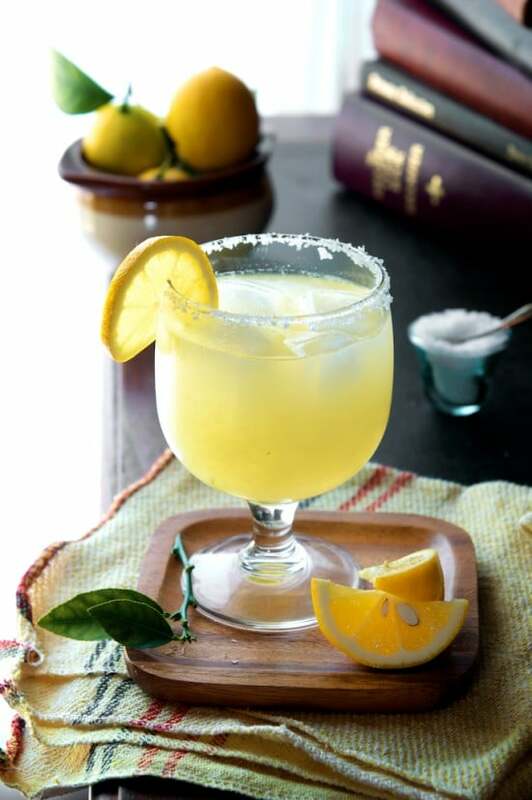 It’s a funny thing, adding salt when drinking tequila, but, as with food, it actually enhances the flavour and helps to tamper the bitterness. 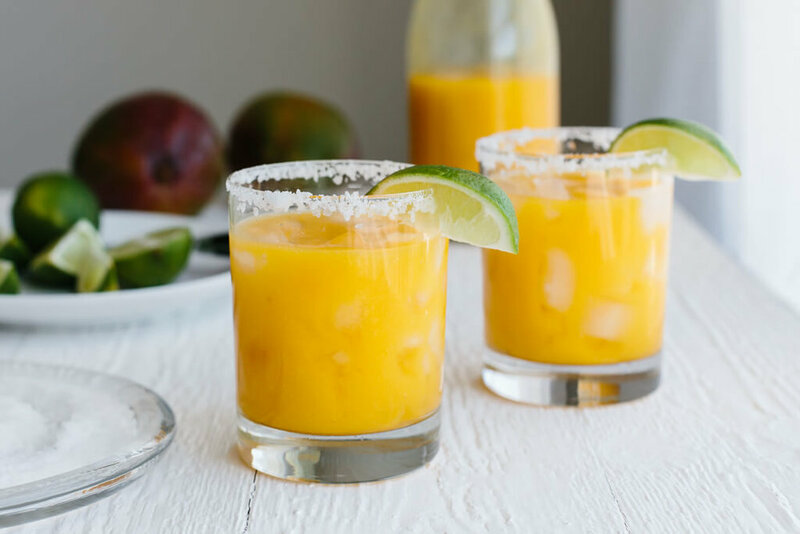 Of course, the most famous drink associated with tequila is the Margarita. There are many interesting anecdotes about it origins but according to cocktail historian (now that sounds like a great job!) 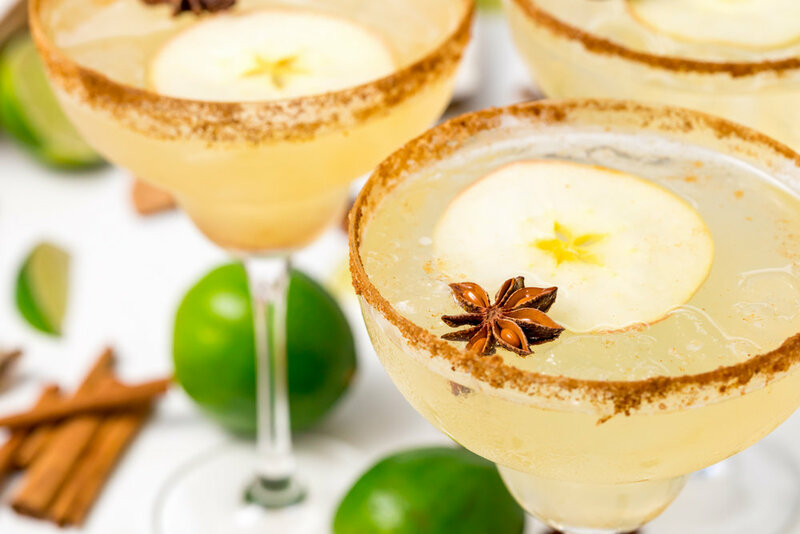 David Wondrich, it is a version of a popular Mexican and American brandy based drink called Daisy. During prohibition, people would hop over the border for alcohol, the native tipple being tequila which is made from the locally grown blue agave. So, with their newly discovered tequila and lack of brandy, the cocktail was soon modified to suit the situation and it was fittingly christened Margarita, Spanish for Daisy. There is an account from 1936 of newspaper editor James Graham finding this cocktail in the Mexican city, Tijuana, years before any other claims of this fine cocktail even existing. 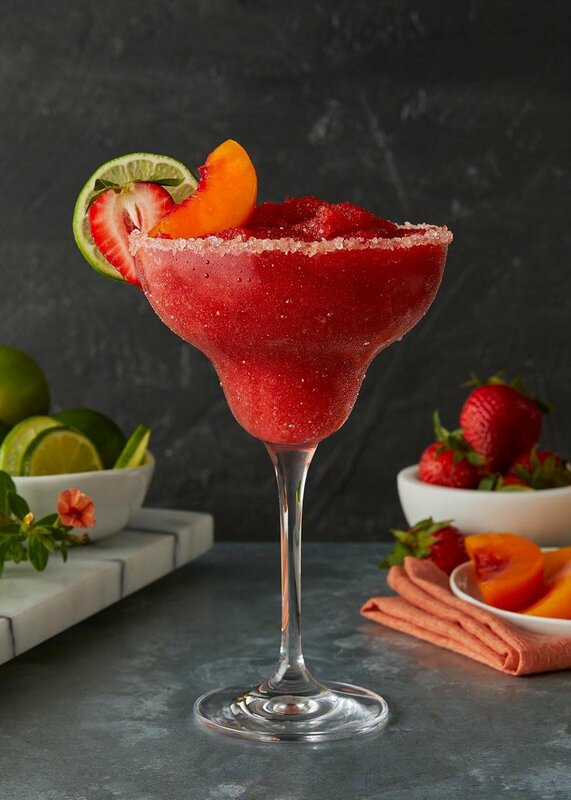 Today is National Margarita Day and here at our cocktail bar and restaurant we serve a fabulous Margarita. During our Happy Hour, 4.30pm – 7pm on a Friday, you can enjoy that, and many other cocktails, for the amazing price of just £5.50. You may also be interested to know that every Wednesday is Perfect Wednesday at Coconut Bar and Kitchen, when you can get a Margarita made with the exquisite Patron Tequila for just £5.50! It’s not just us who thinks we serve great cocktails. This is what one of our lovely guests, Cat, said. Thank you Cat, we really appreciate your feedback. See you again soon. Thanks for reading our blog. Look forward to seeing you soon.